Fraud is a billion dollar problem in the U.S. People are injured on the job or in a car accident and see a way to make a quick buck. Hire us to find out if he or she is legitimately injured. It could be a false claim from the start or has turned into a convenient way to make money on the side. The fraudsters drive up our insurance costs. Let’s be part of the solution together! You are not alone and you will make it through this! 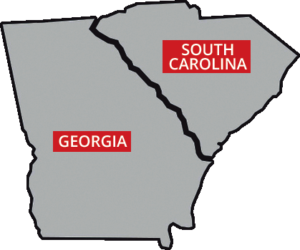 BHIS is a small, South Carolina based investigative company designed to help you on a personal level. The owner and lead investigator, Katherine Wainscott, has been working with some of the top investigative agencies in the state.